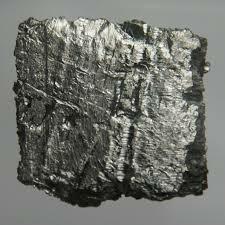 Rare earth elements are comprised of the fifteen lanthanides, scandium and yttrium. 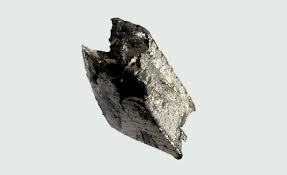 Scandium and yttrium are categorized as rare earth elements as they often occur in the same ore deposits as the lanthanides and have similar chemical properties. 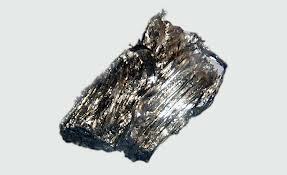 When other metals are alloyed with rare earth element, their desirable properties such as magnetic, strength and thermostability are largely enhanced. 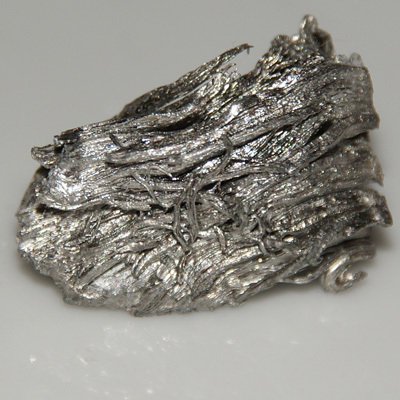 For example, neodymium-iron-boron magnets are the strongest type of permanent magnets that are commercially available. They have been used in a variety of modern products, including electric motors and hard disk drives.) 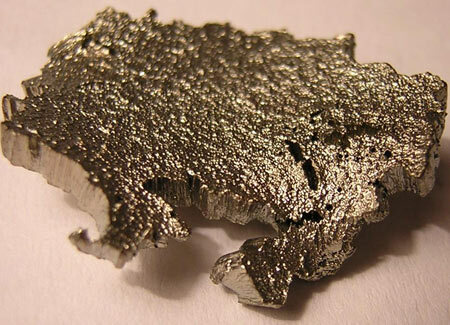 For more information of rare earth magnets, please visit our website at www.edgerem.com. REE has been widely used in electronics, petrochemical, metallurgy, machinery, energy, environmental protection, agriculture. 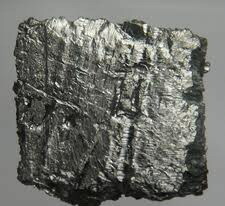 Rare Earth can be used to produce fluorescent materials, rare earth hydride battery materials, electric light materials, magnetic materials, hydrogen storage materials, catalytic materials, precision ceramic materials, laser materials, superconducting materials, magnetostrictive materials, magnetic refrigeration materials, optical storage materials, optical fiber materials. 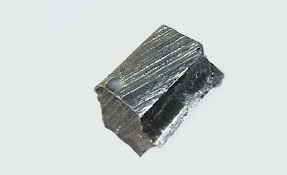 Edgetech Industries LLCpresents you with high purity REE products and good service, the mainly products are Scandium, HREE (yttrium group). 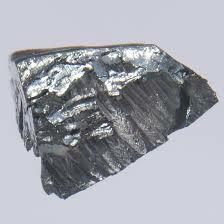 Edgetech Industries provides high purity of Scandium metal,Al-Sc alloy, Scandium Oxide and other chemicals. Shaped Sc Metal: Scandium Lump, Scandium Sputtering Target, Scandium Metal Disc, Sheet, Plate, Scandium Rod, Wire, etc. 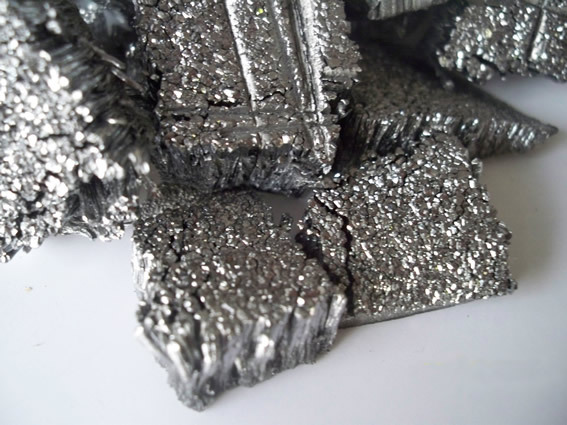 Edgetech Industries can provide high purity of Yttrium metal (Powder, lump, target, rod, sheet, plate, disc, sputtering target other shaped item), Yttrium Oxide and other yttrium compounds. 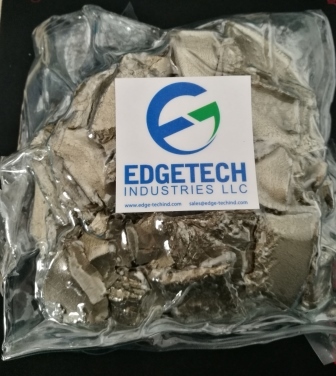 Edgetech Industries can provide high purity of Terbium metal (Tb powder, Tb lump, Tb sputtering target, Terbium metal rod, disc, sheet, plate, etc. 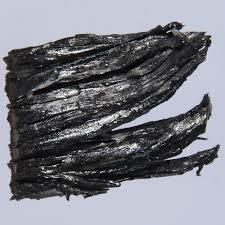 ), Terbium Oxide and other Terbium chemicals. Edgetech Industries can provide high purity of Dysprosium metal (lump, rod, sheet, plate, disc, sputtering target, etc. 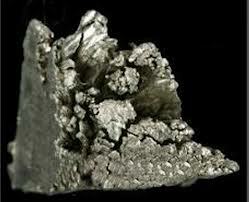 ), Dysprosium Oxide and other Dysprosium chemicals. 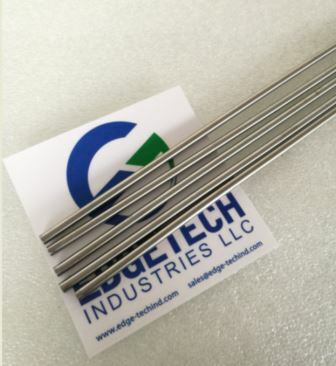 Edgetech Industries can provide high purity of Holmium metal (lump, rod, wire, disc, sputtering target, etc. 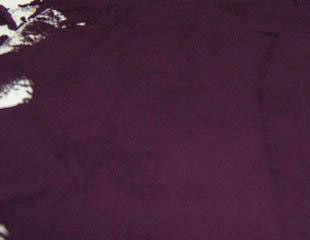 ), Holmium Oxide and other chemicals. 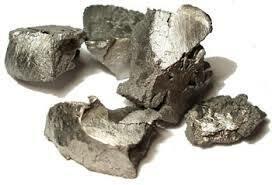 Edgetech Industries can provide high purity of Erbium metal (lump, rod, wire, sheet, plate, disc, sputtering target, etc. 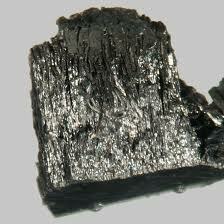 ), Erbium Oxide and other Erbium chemicals. Edgetech Industries can provide high purity of Thulium metal (lump, rod, sheet, plate, disc, sputtering target, etc. 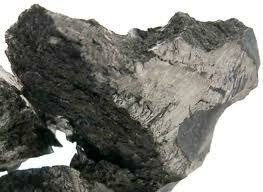 ), Thulium Oxide and other chemicals. Edgetech Industries can provide high purity of Ytterbium metal (powder, lump, sputtering target, plate, ingot, disc, alloy, etc. 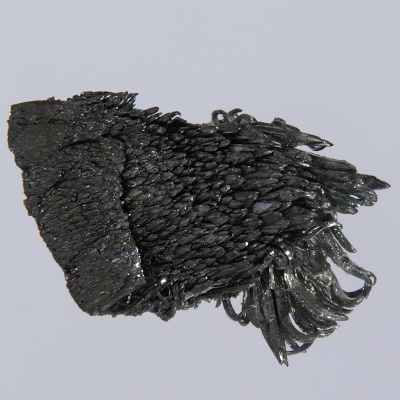 ), Ytterbium Oxide and other Ytterbium Compounds. Edgetech Industries LLC provides high purity of Lutetium metal (Lu powder, Lu Lump, Lu sputtering target, Lu rod, wire, disc, sheet, etc. ), Lutetium Oxide and other Lutetium compounds. 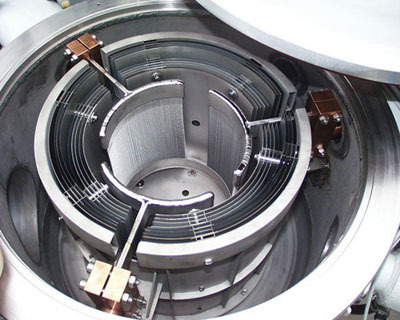 Europium Metal: Europium Sputtering Target, Europium Disc, Rod, Europium Plate, Sheet, Europium Aluminum Sputtering Target, Europium Pellets, Europium Cube, Europium Cylinder, Europium Evaporation Materials, Europium oxide, etc. Praseodymium metal, Praseodymium powder, lump, disc, rod, sheet, Praseodymium sputtering target, Praseodymium oxide, etc. 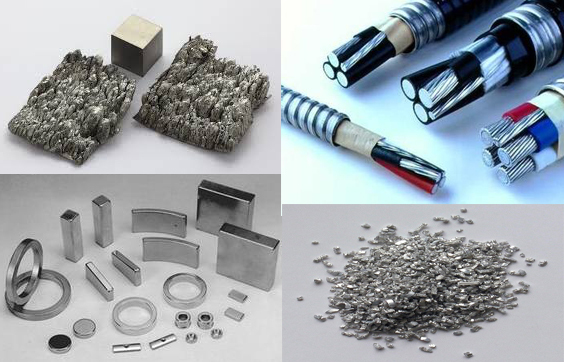 Scandium Rod & Wire, Yttrium Rod & Wire, Lanthanum Rod & Wire, Cerium Rod, Neodymium Rod & Wire, Samarium Rod & Wire, Europium Rod, Gadolinium Rod & Wire,Terbium Rod & Wire, etc.